The African Travel Specialists Team are excited to include Luxury Wine Journeys into their collection of premium Africa travel experiences. 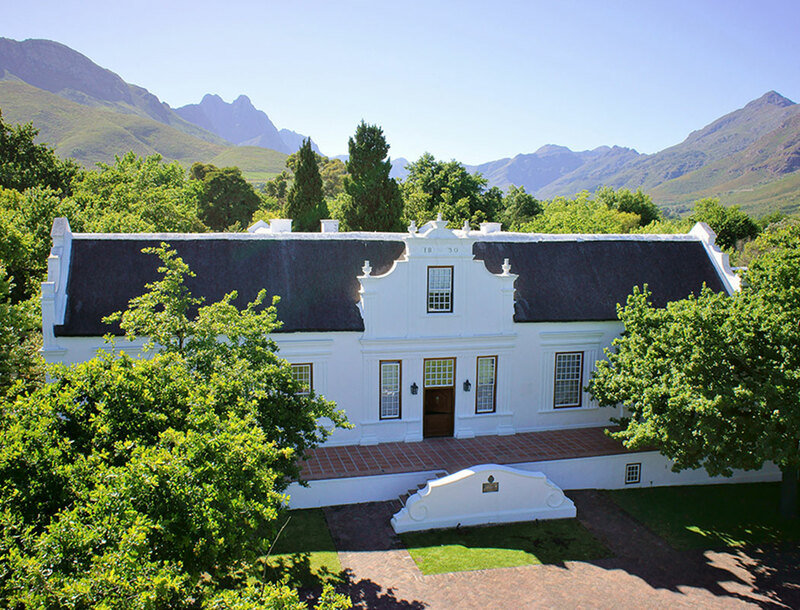 Read on and learn about Cape Wineland Vineyards, the ‘insiders’ wine, food, as well as cultural journey of a lifetime..
Beginning with the most famous of all of South Africa’s wine regions; Stellenbosch is also the second oldest town in the country. Let’s begin with one of our favourites, Vergenoegd. Vergenoegd provides visitors with a delightful sensory experience from the moment you enter the estate. A particular highlight of this exquisite winery is the Duck Parade – where over 1,000 Runner Ducks waddle around in sync across the cellar door, before getting to work in the vineyard where they assist in getting rid of snails as well as other pests. In addition, Vergenoegd offers an intriguing wine blending experience. Here you have the opportunity to blend together your own wine before having it packaged and personalised. You can take them home as well as re-order in the future. At Vergenoegd you can expect olive oil blending, exceptional food and of course remarkable wine. Uva Mira is another favourite, the highest vineyard in Stellenbosch. Here, visitors can enjoy a personal wine tasting with the estate’s chief winemaker paired with local farmhouse cheeses at the private Manor House. The birthplace of South African wine-making in the 17th century, Constantia, is a marvel of beautiful Dutch inspired architecture as well as stunning landscapes of rolling hills and vineyards. This region showcases some of the most picturesque wineries in the country, including the famous Eagles Nest Vineyard as well as one of the oldest wine farms: Buitenverwachting and so many more. Franschhoek is a wine region that highlights its original French heritage. Many of the farms have kept their original French names and boast a gorgeous Dutch homestead, tall oak trees and of course rolling vineyards. Franschhoek is home to one of the South Africa’s iconic pioneers of Methode Cape Classique (MCC) sparkling – Boschendal. Offering a combination of wine tastings as well as culinary experiences, one of the most loved is the MCC & Oyster tasting. Another exceptional winery in Franschhoek, is Le Lude – a specialist MCC sparkling producer. Furthermore, the interactive wine tastings are complemented with canapés and hosted by a winemaker. Like all of our itineraries, your Luxury South African Wine Journey will boast an array of inclusions that are especially tailored for African Travel Specialists guests. So, talk to our African Travel Specialists team today about your Luxury Wine Journey experience.